Serbian born artist Maja Maljevic has had several successful solo exhibitions in South Africa and completed an important commission for the Raphael Hotel on Nelson Mandela Square in Sandton. 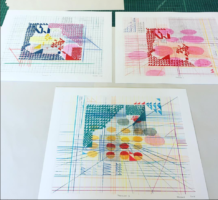 Maljevic first collaborated with the David Krut Workshop (DKW) in 2007, and since then she has created several bodies of work with the DKW printmakers. In 2009 she had a solo exhibition at David Krut Projects (DK Projects), Johannesburg, called Into the Spine and was one of the six artists participating in the DKW Monotype Project exhibition in October 2010. Her second solo exhibition, Bubble and Leak, opened at DK Projects in February 2011. 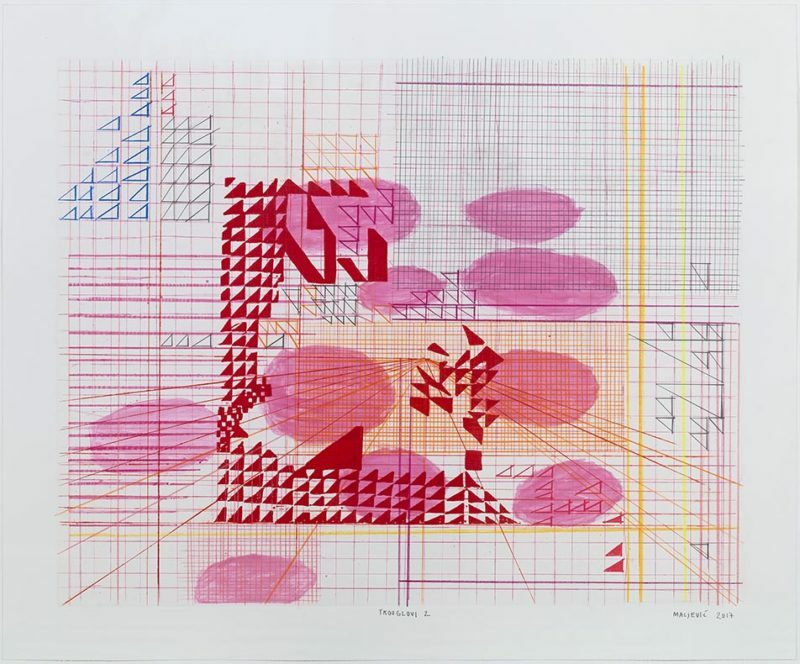 In 2012 Maljevic had her first solo exhibition in Cape Town, Ex Nihilo, at DK Projects Cape Town, and in 2014 she held her fourth solo exhibition with DK Projects with Horror Vacui. Maljevic continues to work with the workshop and gallery on various works and projects. 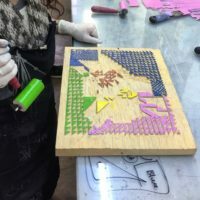 Maljevic was recently interviewed by Elle Decor about her art making practice. 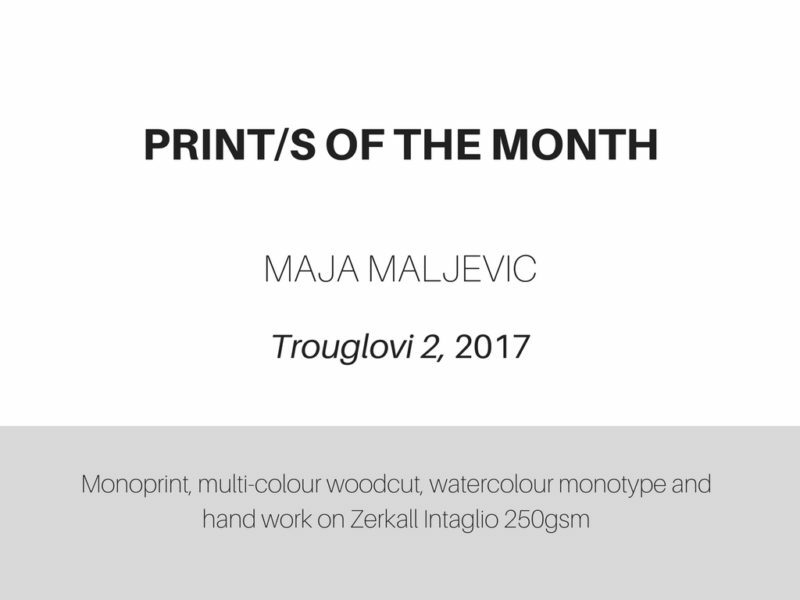 For more on Maja Maljević click here, and for artist’s statement please click here.